In the days of the Old Republic, Jedi Master Yoda was the most wise and powerful of all Jedi. Diminutive and unassuming, Yoda had no equals in his keen insight into the Force, or in his agile skill with a lightsabre. For over 800 years, Yoda instructed young Jedi and instilled in them a profound sense of discipline, strength, and unity. The Jedi Order nobly served the Galactic Republic and maintained peace and order for over a thousand generations before the dark side re-emerged and plunged a helpless galaxy into the hands of the evil Sith. During these dark times, Yoda became the last of the Jedi and the only hope in instructing young Luke Skywalker in the ways of the Force. Through his last apprentice, Yoda helped Luke to fulfil his destiny – a destiny that would finally restore peace to the galaxy and honour the legend of the Jedi. 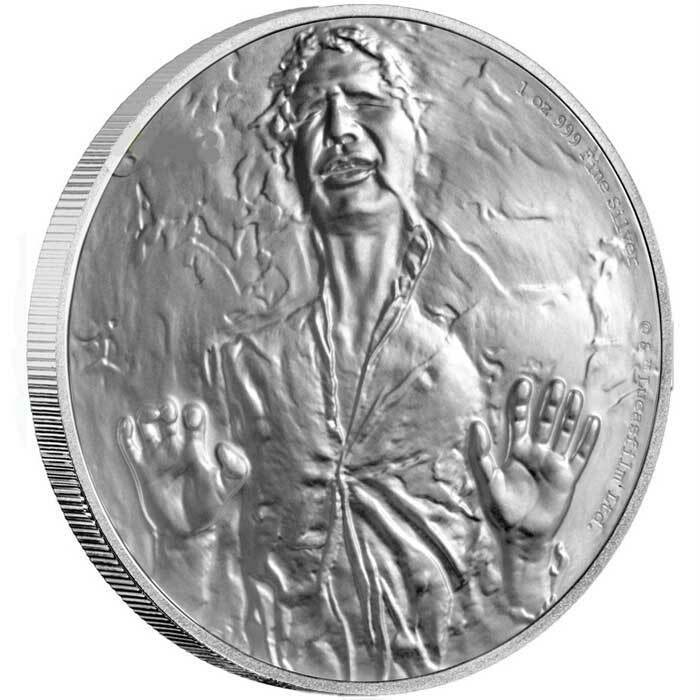 Official Licensed Product by Disney Consumer Products with a limited worldwide mintage of 10,000 coins. Presented in branded coin case and themed outer. 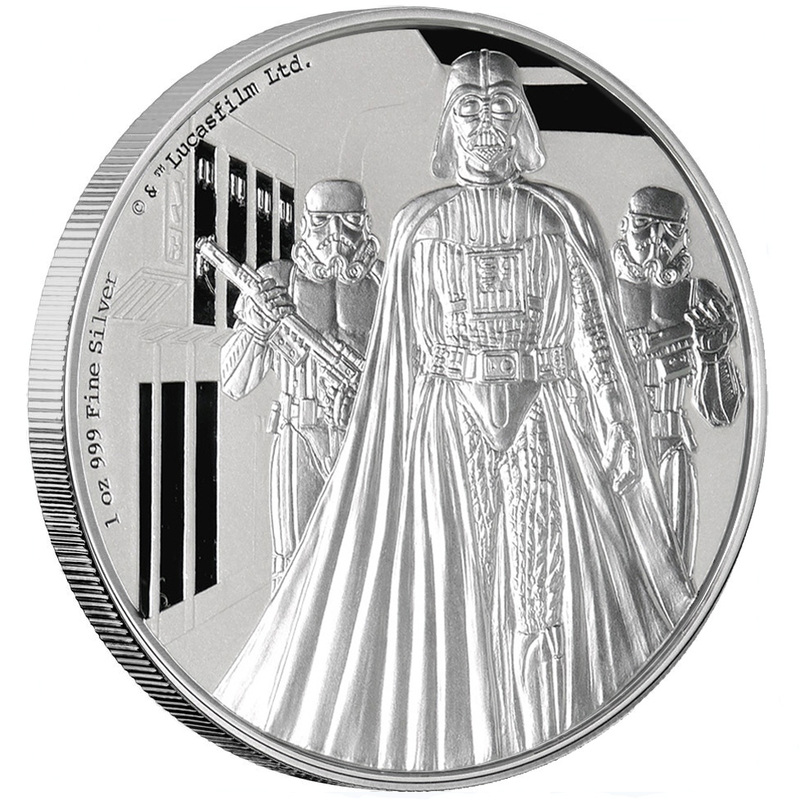 Great present for any Star Wars fan or coin collector. 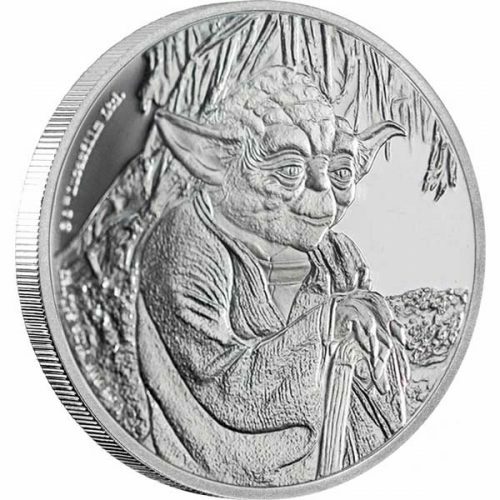 The coins show the scene where Jedi Master Yoda is training Luke Skywalker in the ways of the Force from Star Wars: The Empire Strikes Back. 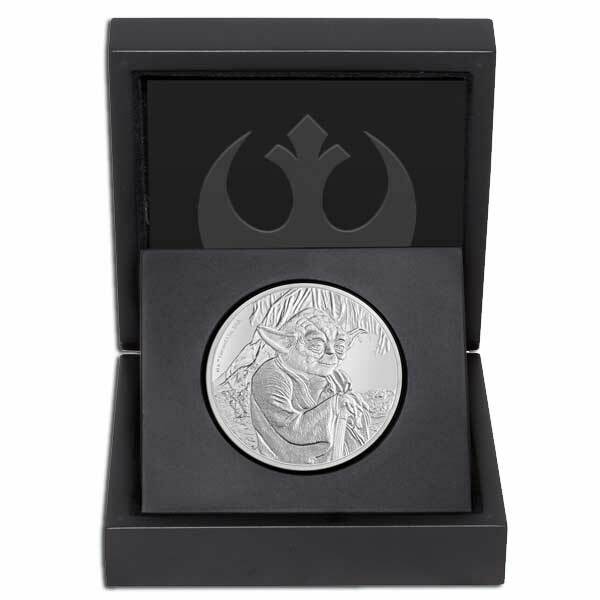 The Star Wars Classic Yoda 1oz Silver Coin comes presented in a high-quality Star Wars themed coin packaging. 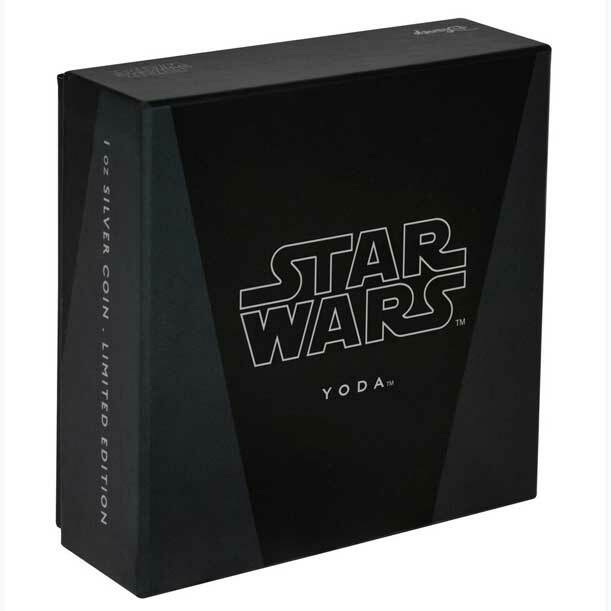 The packaging makes this an ideal gift for any Star Wars fan. The Certificate of Authenticity sits within the coin case. All pricing includes Euro Zone VAT (sales tax) of 20%. If you reside outside of the Euro Zone VAT will be deducted once your full shipping address is entered into the checkout page. Non-European Union Price is £65. Please see here for regions we ship to outside of the UK. 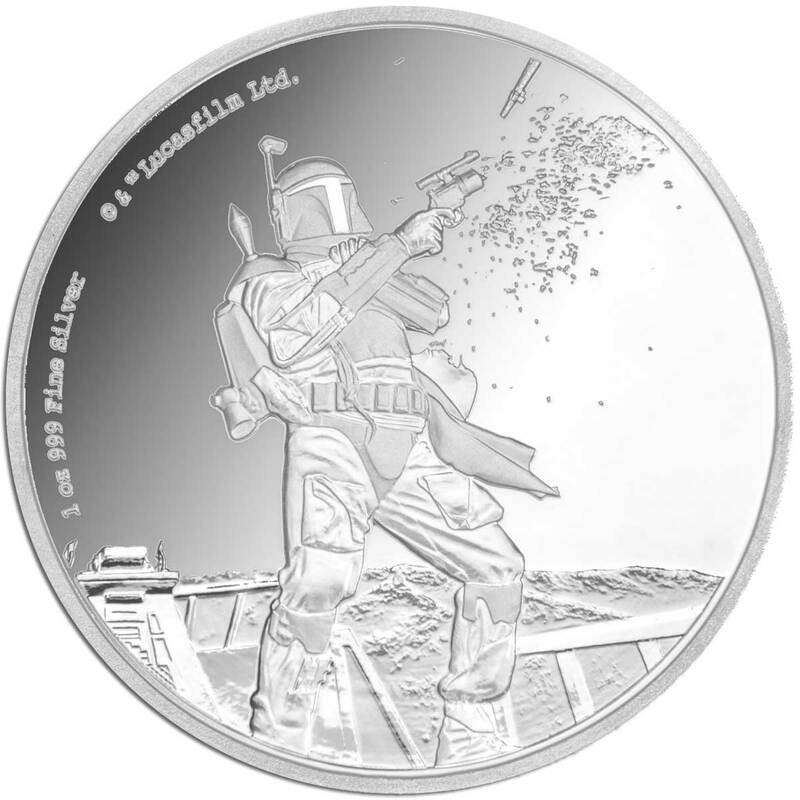 This coin complements my Star Wars collection. 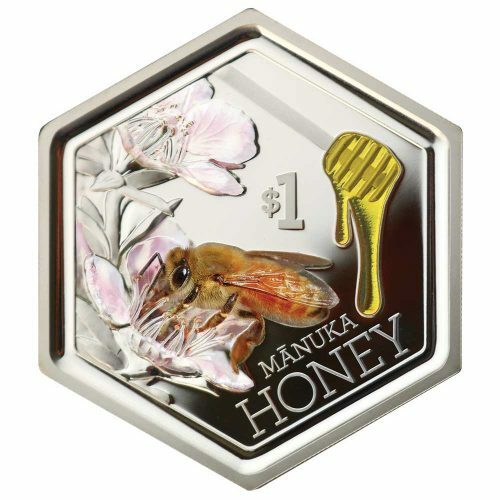 The quality and finish is brilliant as you would expect from the New Zealand Mint. Highly recommended to all fans. 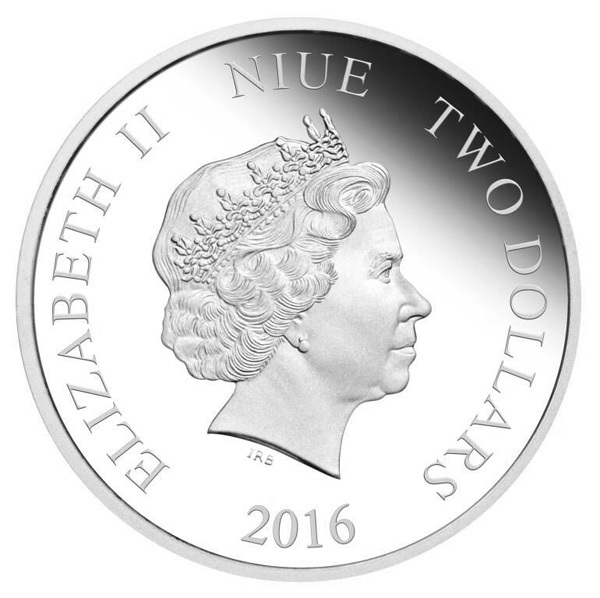 Once again Minted UK has provided an exceptional service at a very competitive price. Thank you once again. 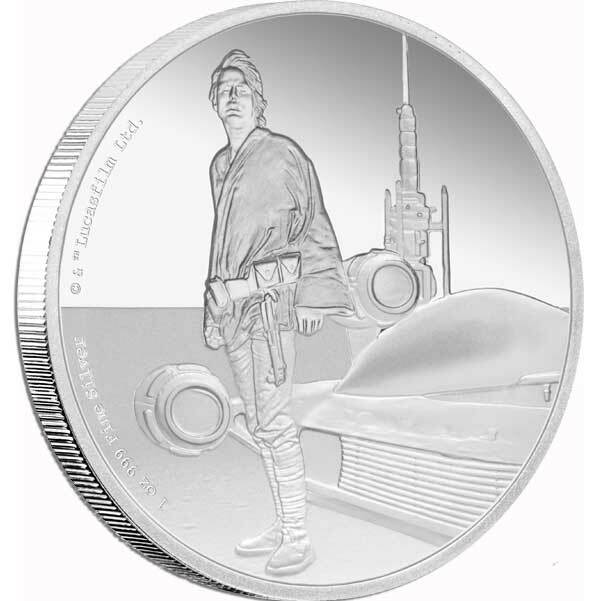 This coin is exquisite, a perfect addition to my growing collection, but also a wonderful part of any Star Wars collection. 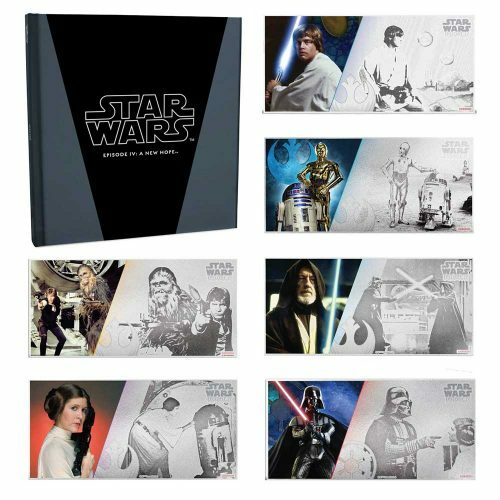 It’s amazingly minted, high quality with exceptional detail. 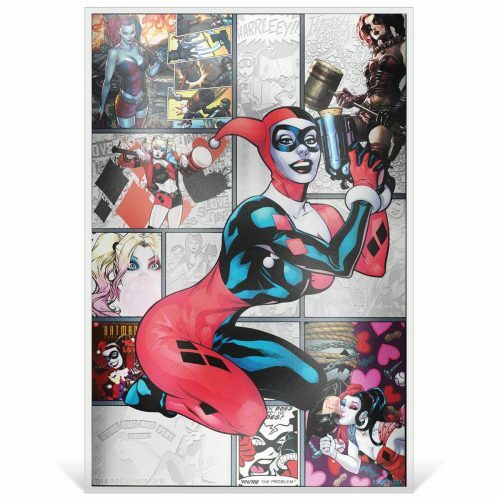 I can honestly say I love the service from here, it is absolutely perfect, from the start of your journey as an inquisitive customer to like me a some what avid collector.